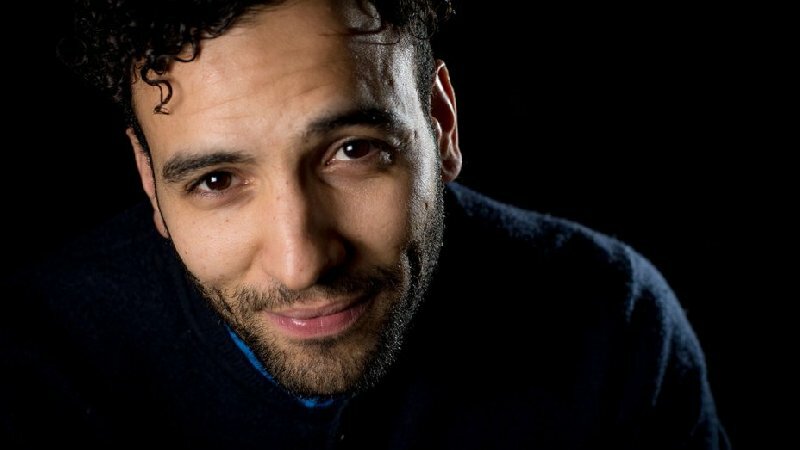 Marwan Kenzari is on to his third big Hollywood movie this year. Earlier this year he appeared in MGM's Ben-Hur and had a role in Universal's The Mummy, he has now joined the all-star cast of 20th Century Fox's Murder on the Orient Express. Kenneth Branagh, Michelle Pfeiffer, Daisy Ridley, Johnny Depp, Michael Pena, Josh Gad, Leslie Odom Jr. and Judi Dench are among those taking a ride on the Orient Express, with Branagh also directing. The story centers on a murder onboard the famous train and introduces Belgian detective Hercule Poirot (Branagh), who must solve the case while being surrounded by duplicitous passengers. Marwan will play the French conductor of the train.